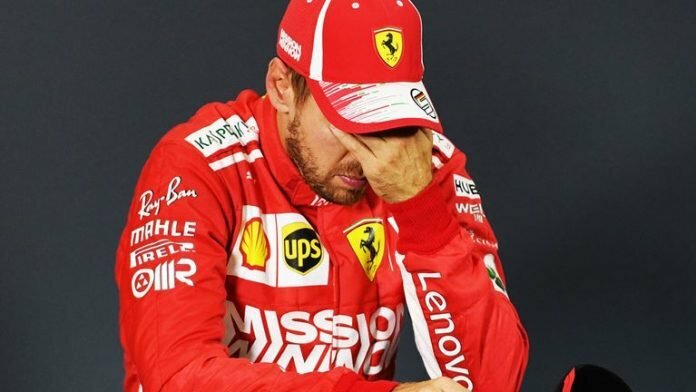 Former Ferrari driver, Felipe Massa, has stated that Sebastian Vettel is more to blame for losing the title to Hamilton rather than his former team. 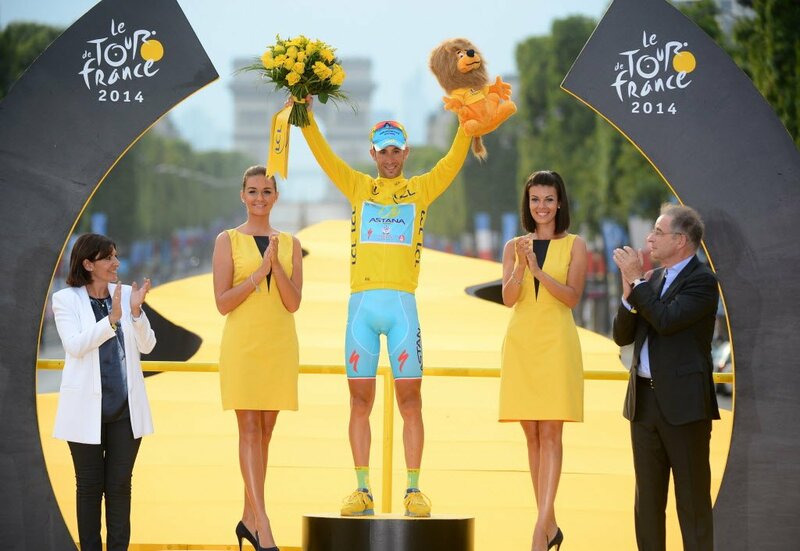 Both had come under huge criticisms, especially from the Italian media after a string of poor races. Vettel did make a number of mistakes, but arguably the most painful of them all came at his home race in Germany. He was leading when rain fell and he lost control of his Ferrari, crashing it into the wall. Massa felt it only stood out from among his other follies. “Germany was especially painful, where Vettel could have won but he lost the full 25 points. 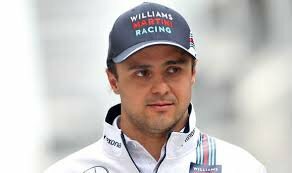 But there were also mistakes in qualifying, the wrong strategies, unnecessary contact with Bottas in France,” said Massa. 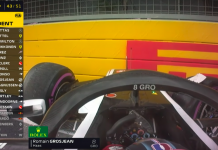 Lewis Hamilton on the other hand, displayed supreme sense of opportunism across the season, taking victory whenever Vettel committed a mistake, though many felt that he was aided by his teammate, Bottas. 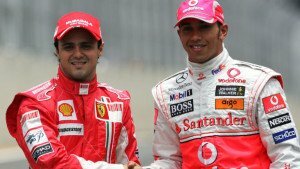 However, Massa seemed thoroughly impressed with his one-time rival, who beat him to the title in 2008 in a heartbreaking loss for both him and Ferrari at his home race in Brazil. 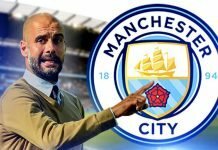 “He has a chance to beat all of the records,” he said. 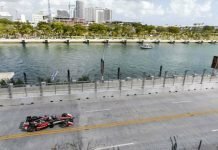 There is some truth to Massa’s words as the fraternity widely believed that Vettel threw away the title in what was considered to be Ferrari’s most competitive car since 2008, when Massa himself was challenging for the title.